Yesterday I heard some disturbing news...really bad things. 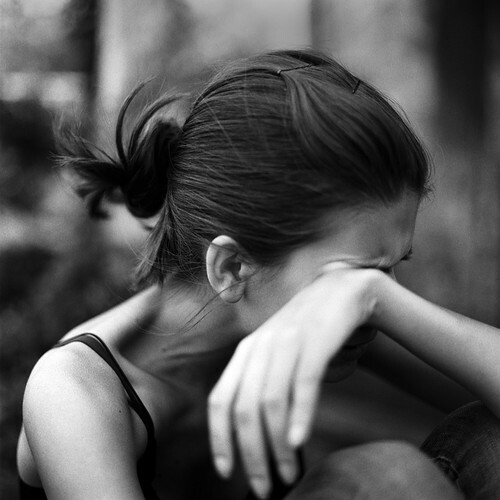 A young lady burst into tears as she told me she had been recently raped. How do you respond to something like that?? Nothing fully prepares you for these conversations, or how to respond in that type of situation. Don't get me wrong, I believe these things, but some of the worst experiences with believers that I personally have had over the years were due to awkward timing and misplaced comments. Best to just be quiet. I feel our responsibility is simply to listen, make sure they have access to professionals who can help them and then to gently guide them toward God over time. The time will come when they will once again be receptive to His goodness! And with help, the time will come when they can relate and help others who have been through similar things - but that is way down the road. Meanwhile - make them feel cared for, check on them and encourage them.